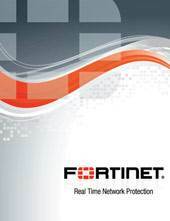 The award-winning FortiGate Network Security Platform delivers unmatched performance and protection while simplifying your network. 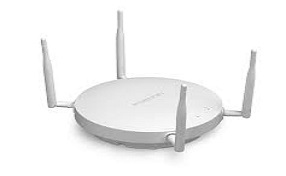 The FortiWifi line of wireless security gateways add a built-in 802.11a/b/g wireless access point to the enterprise-level. 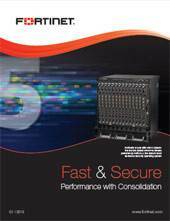 When you take out our FortiAssist Support Services package from Nouveau Solutions you will have at your disposal a team of Fortinet engineers who be on hand to help with any issues that may arise and to offer advice. 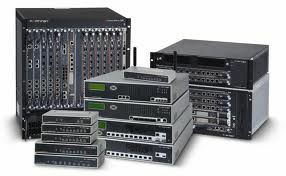 FortiAssist will monitor your corporate systems as if they were our own, giving you complete confidence that your corporate systems are being protected at all times. 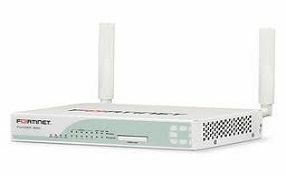 FortiAP Thin Wireless Access Points (802.11ac and 802.11n) provide integrated, secure wireless LAN access for branch offices or headquaters. 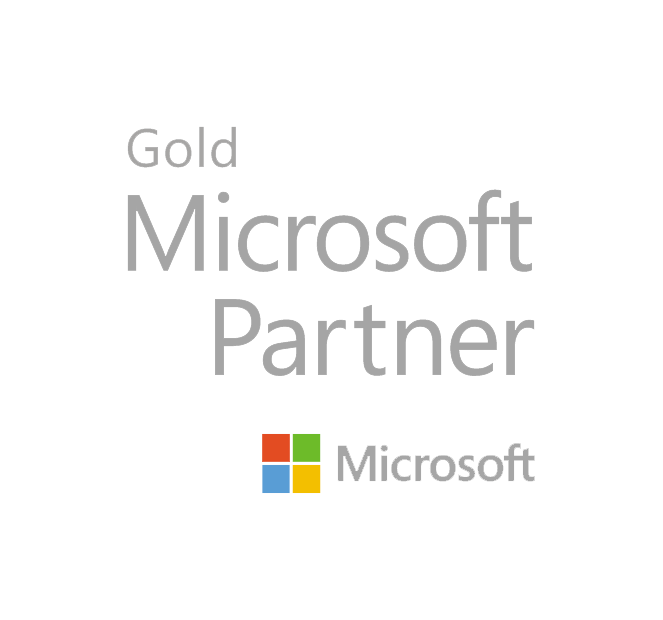 As one of the most Technically qualified Fortinet partners in the UK, we have a team of engineers who can provide consultancy, setup and configuration and support services, to both end customers and other Fortinet Partners. 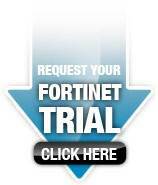 Please click on the links below for some useful information and a link to request a trial. 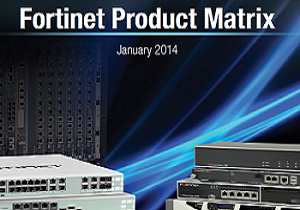 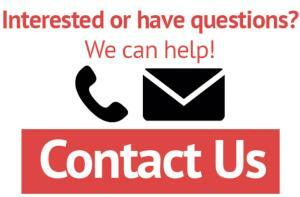 If you require any information on Fortinet products or services, do not hesitate to contact us on 0118 918 6822.